Archer (R) is an American adult animated sitcom created by Adam Reed for the basic cable network FX. 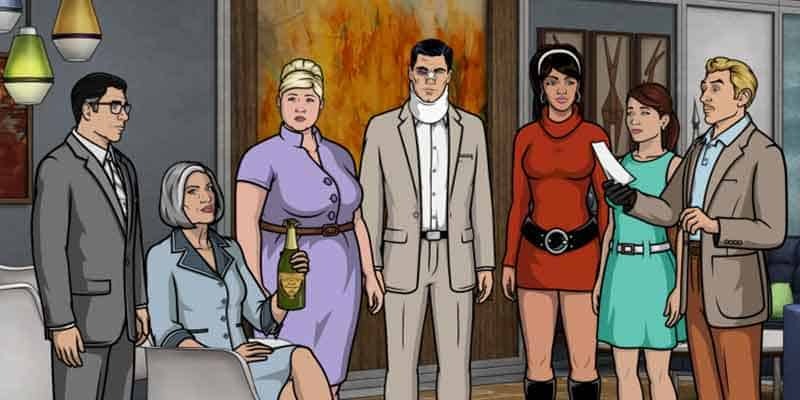 It follows the exploits of a dysfunctional group of secret agents—Sterling Archer and seven of his colleagues—Malory Archer, Lana Kane, Cheryl Tunt, Pam Poovey, Ray Gillette, Cyril Figgis, and Dr. Algernop Krieger. The premise of Archer has evolved in subsequent seasons with the introduction of new character arcs, settings, and serialized narratives. Beginning with the eighth season in 2017 the series moved to the FXX network. The show was conceived by Reed shortly after the cancellation of his Adult Swim comedy Frisky Dingo. It draws inspiration from a variety of sources, including the James Bond franchise. The show’s hallmarks include rapid-fire dialogue, meta-comedy and cultural references. The show is produced using limited animation and takes its visual style from mid-century comic art. The cast members record their lines individually, and the show regularly employs guest actors for supporting characters. There are several different ways to watch Archer without cable. This TV show is aired on FXX. To find which online TV streaming services have FXX as part of their channel lineup you can read our streaming services review. You can use a streaming service to watch on-demand or on live television. It is also possible to buy this TV show on Apple iTunes, Google Play Movies, Vudu, Amazon Instant Video, PlayStation, Microsoft Store, FandangoNOW as a download or rent it on Microsoft Store online. Below are our top choices to watch Archer. Hulu is both a live TV streaming service and an on-demand streaming service. You can either watch Archer live as it airs or you can watch the most recent season and episodes on-demand. Plans begin at $39.99/month. To learn more about this service read our Hulu review. DIRECTV NOW is a live TV streaming service. Subscribers of the base package get access to FXX. 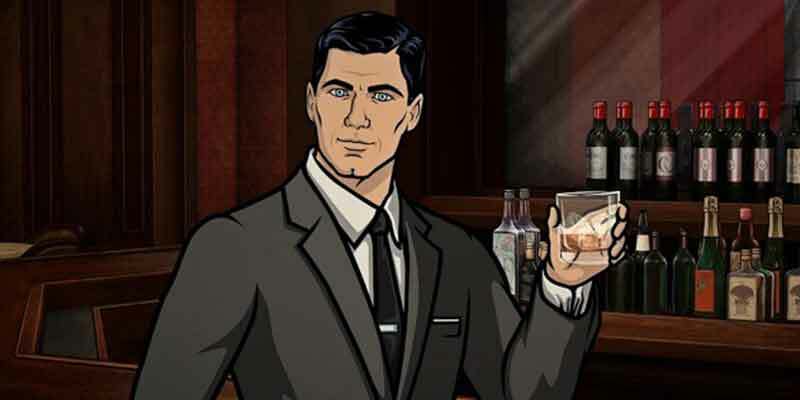 With this streaming service, you can watch Archer live as it airs on TV. Plans start at $40/month and include 60+ channels. There are no annual contracts or cumbersome satellite dishes. To learn more about this service read our DIRECTV NOW review. Netflix is an on-demand streaming service. Netflix lets you binge-watch entire seasons of Archer. This is the least expensive way to catch this amazing TV show as plans begin at $7.99/month. To learn more about this service read our Netflix review. This TV show can be found on just about any streaming device on the market. You can stream on a tablet, smart phone, gaming console, desktop, or a streaming device such as a Roku, Apple TV, Chromecast, AirTV, Amazon Fire TV, and more. Here are some of the top devices that can be used to access one of the services that carry Archer. To learn more click on the icons below or read our streaming device guide. Archer can be streamed using a VPN. A VPN can unlock content from services such as Netflix. You can also use a VPN to bypass blackout restrictions and geo-blocking. A VPN will increase your online security and protect your online devices. This is very useful in the United States but is even more useful internationally. By using a VPN you can view this TV show while in another country. Not every VPN is created equally so we have chosen a few that we believe to be the best VPNs to pair with streaming services such as: ExpressVPN, NordVPN, and CyberGhost VPN.